Party favors can be great souvenirs for your guests. With some effort and creativity, you can design unique personalized bags to impress your guests. Get your children involved in the process by letting them choose the party favors as well as the wrapping paper. You may even allow them to assist in the wrapping. With these 5 easy steps, you can create some of the most creative party favor bags! Before you get started, estimate a total headcount of guests for the event. 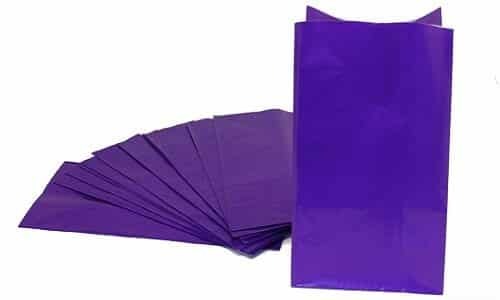 Once you jot down the names of all your guests on a piece of paper, you can start making your favor bags. With your lightweight cardboard box, measure the length and width of each side of these boxes. or candy bar wrappers if glossy paper is not available. Now paste the pieces to the respective sides of your boxes and decorate them with sequins, buttons and other embellishments. Whether a birthday party or a baby shower, you can use different types of candy wrappers as you see fit. Select your favorite designs according to the event and make some great memories!